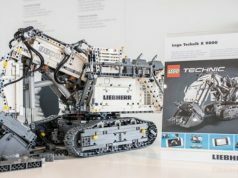 The upcoming LEGO Technic Bugatti Chiron (42083) set was announced at the Nuremberg Toy Fair and LEGO said the original release date would be August 1. 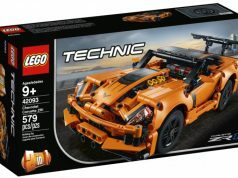 The LEGO minisite for the set is now live and they have pushed up the release date a few months to June 1. The 1:8 scale Bugatti Chiron will be the second set in the Technic Ultimate series with the first one being the Porsche 911 GT3 RS (42056) and it will have 3,599 pieces and retail for 369.99 Euros.